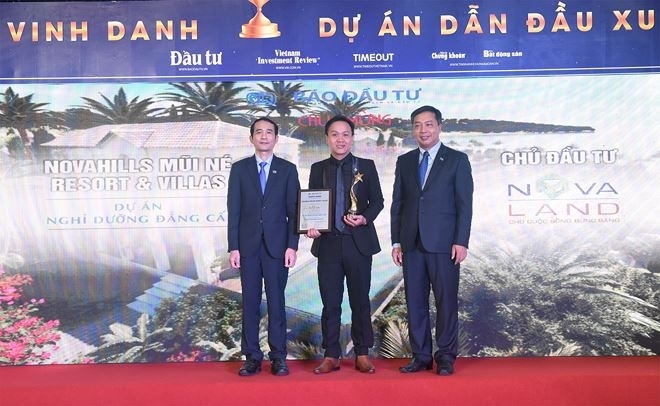 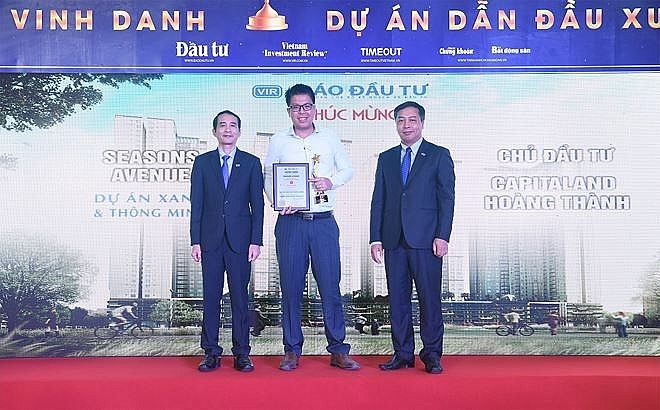 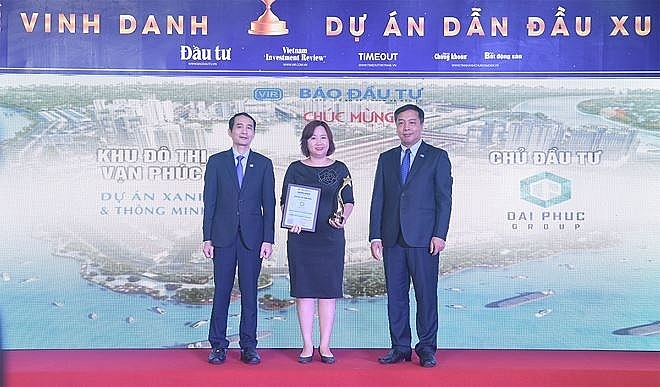 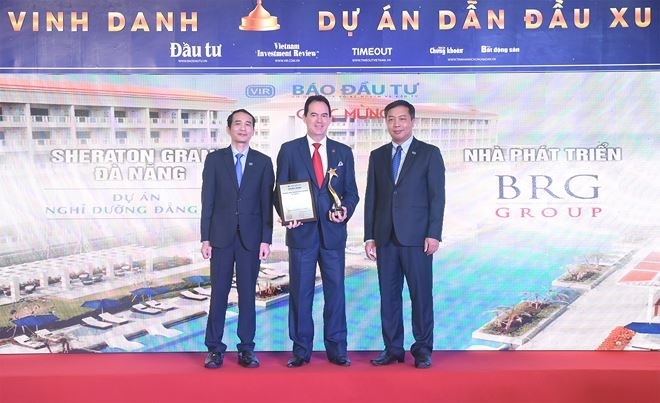 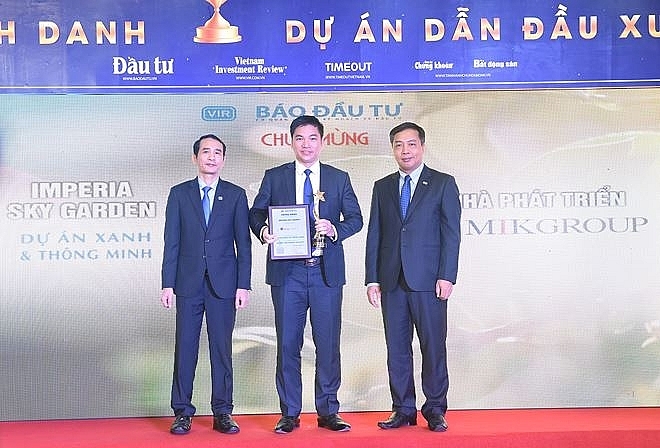 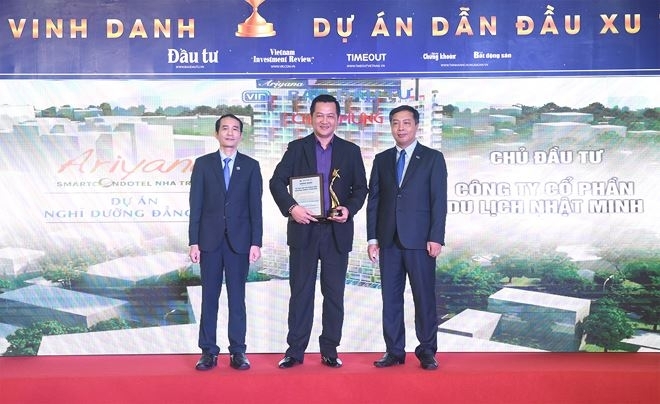 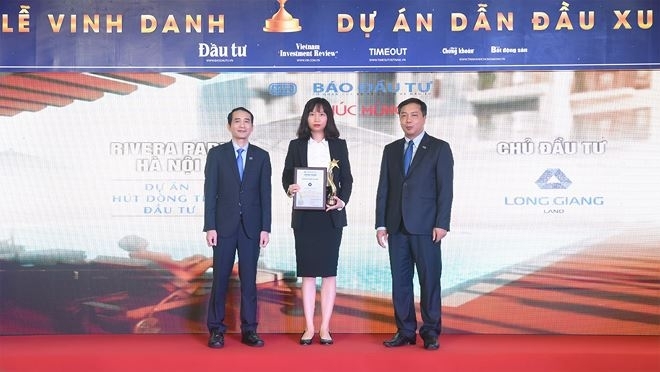 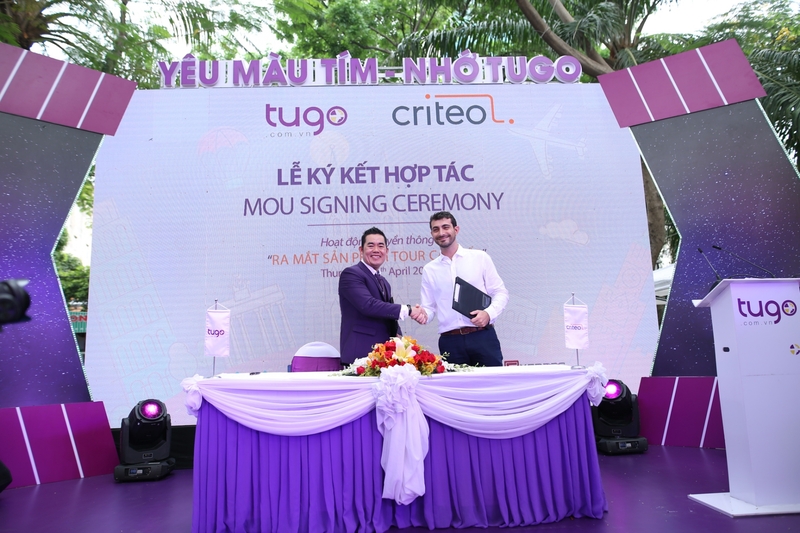 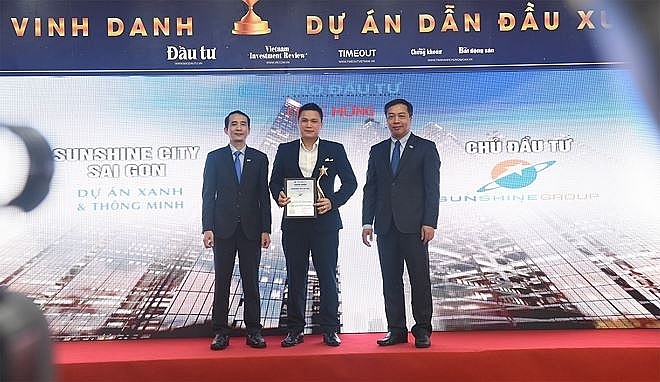 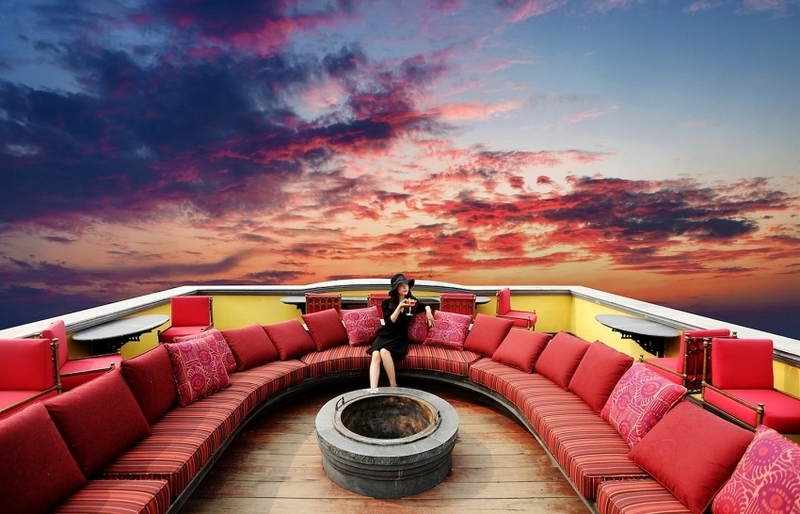 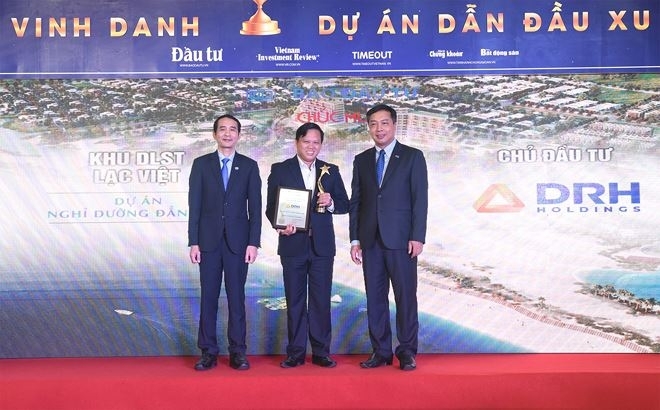 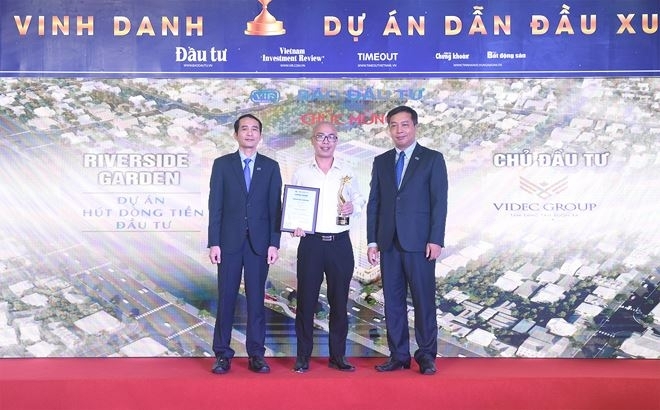 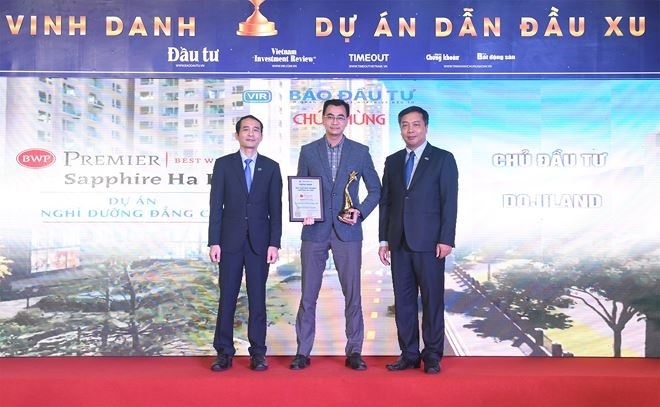 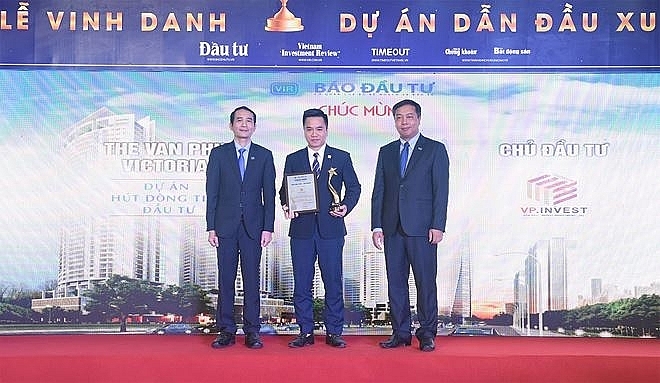 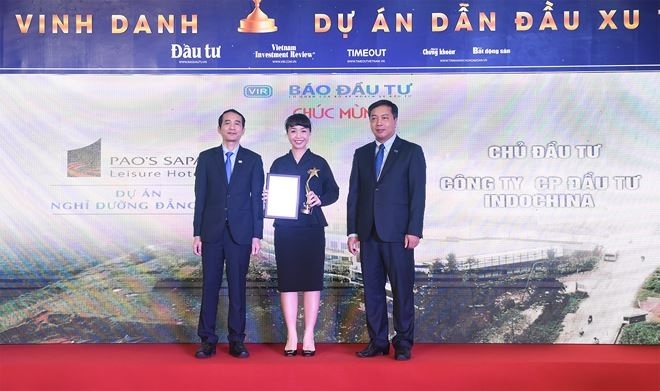 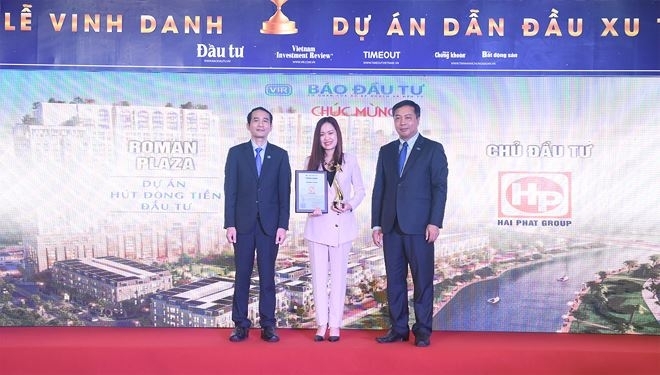 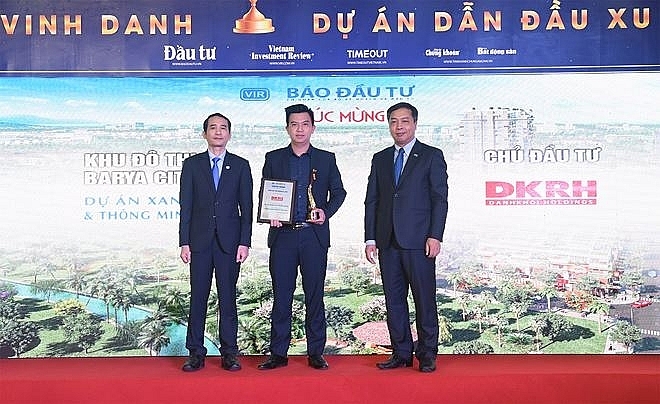 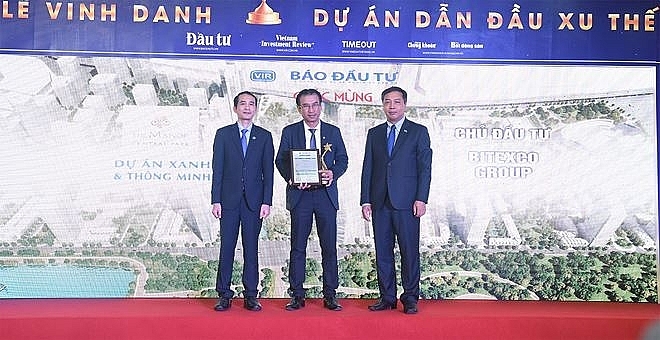 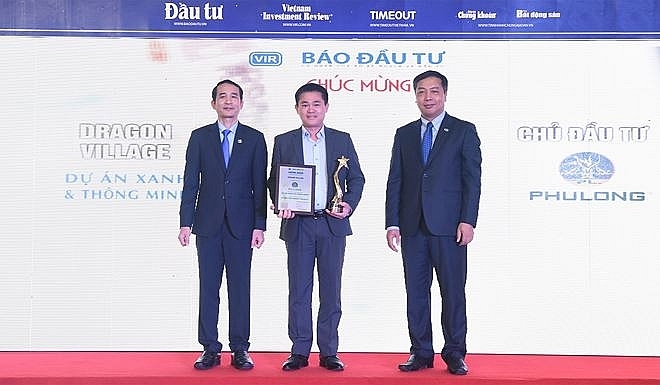 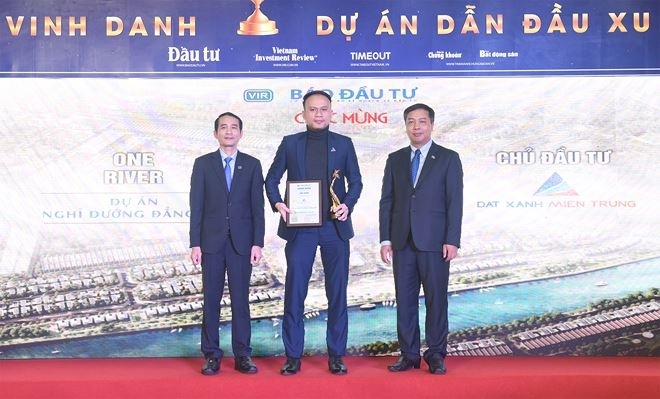 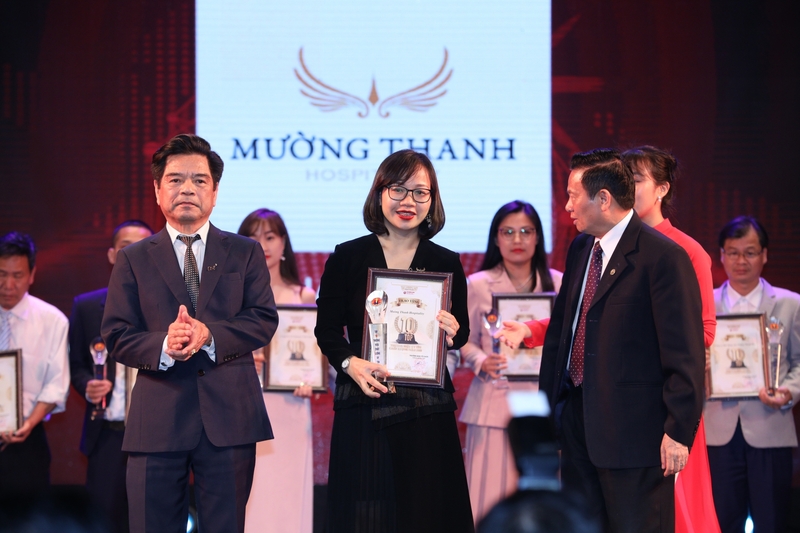 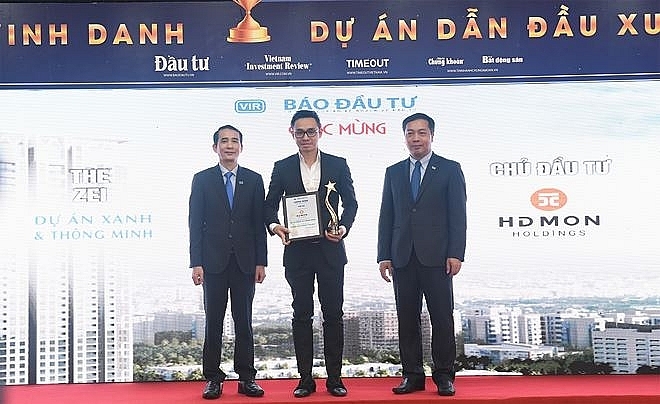 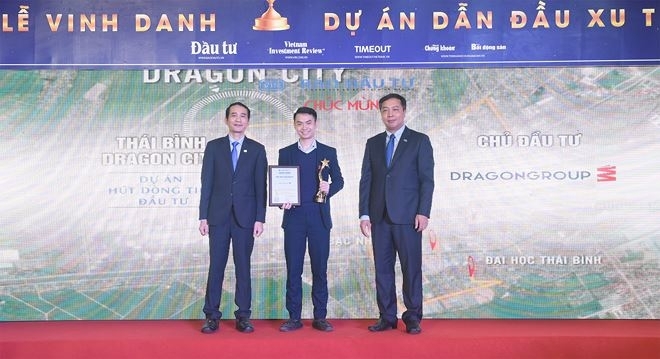 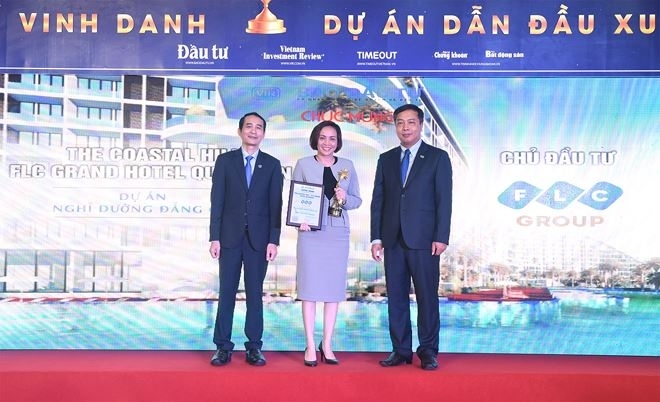 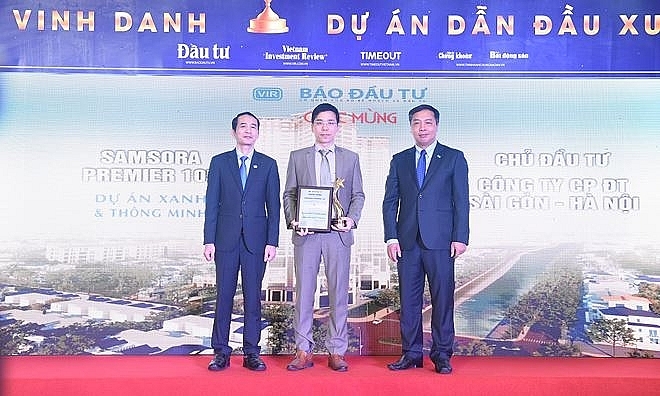 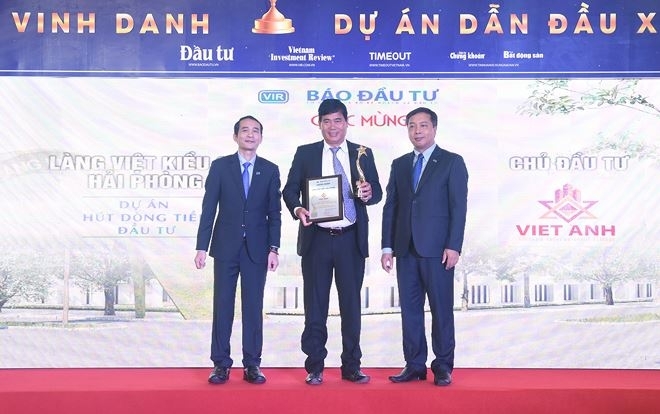 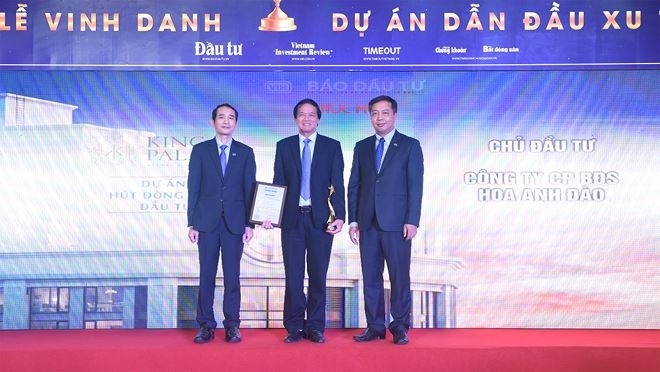 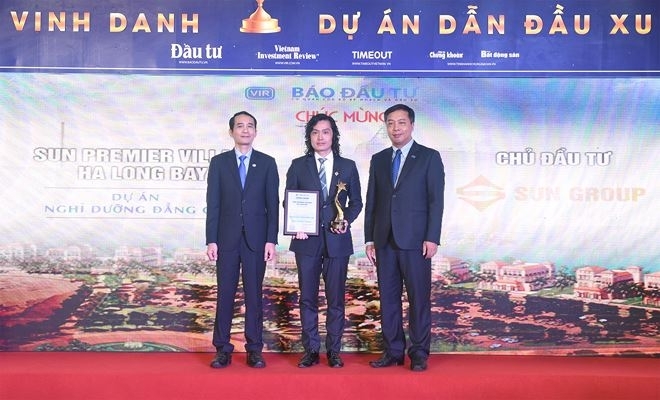 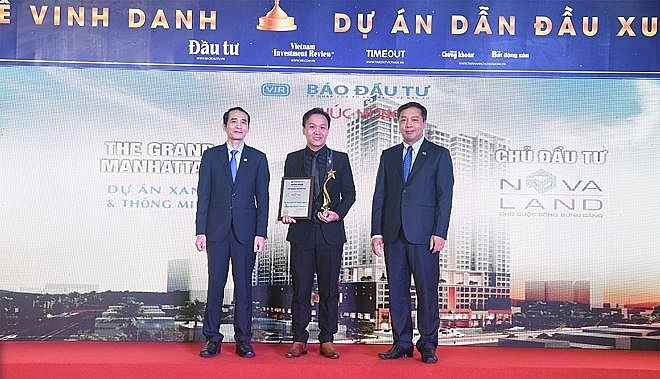 36 real estate projects were awarded by VIR in three categories, including green and smart projects, projects attract cash flow, and leading resort projects, highlighting famous names in the real estate market and depicting the leading market trends for 2019. 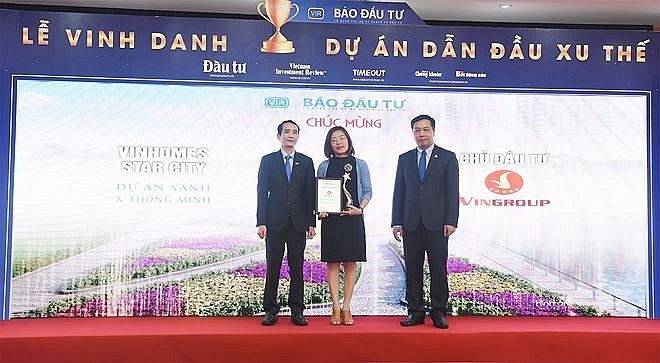 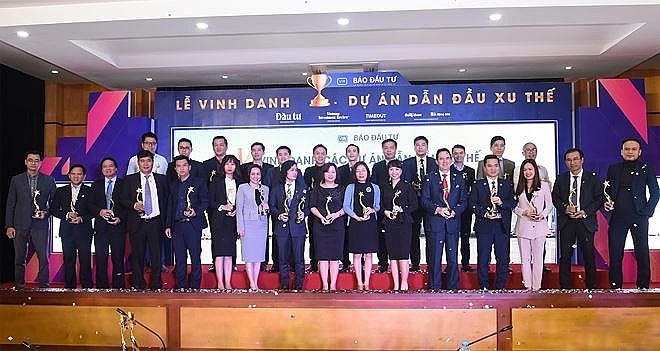 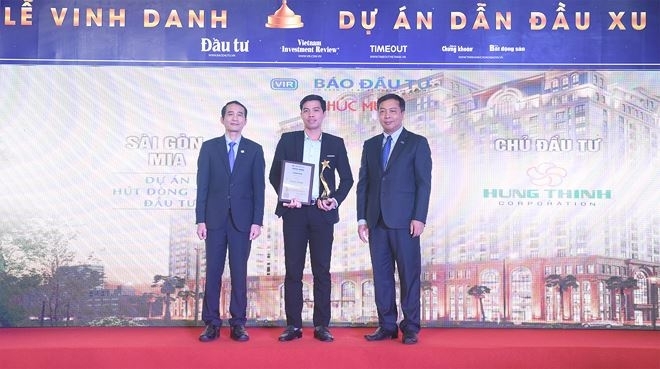 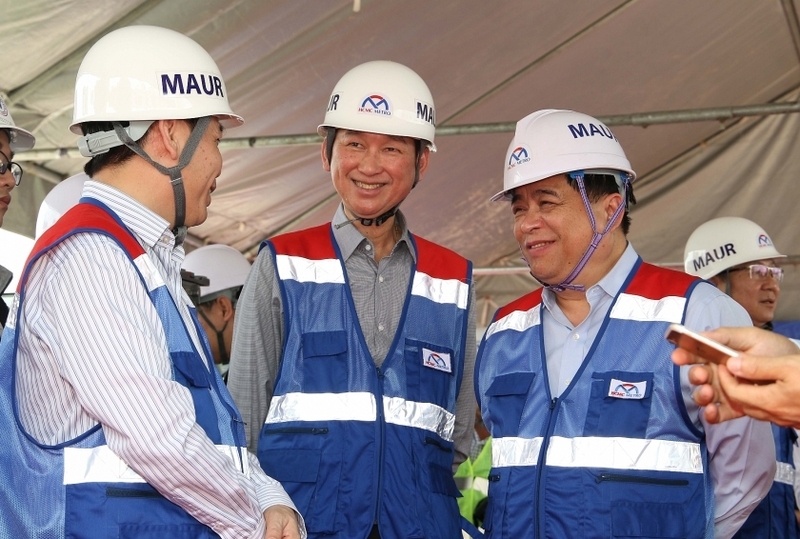 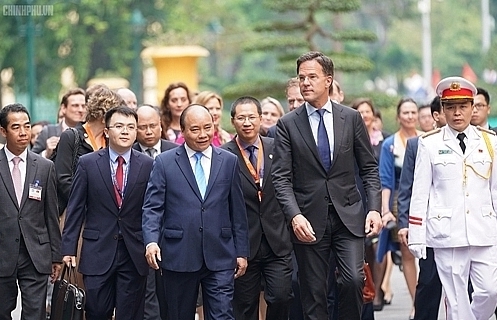 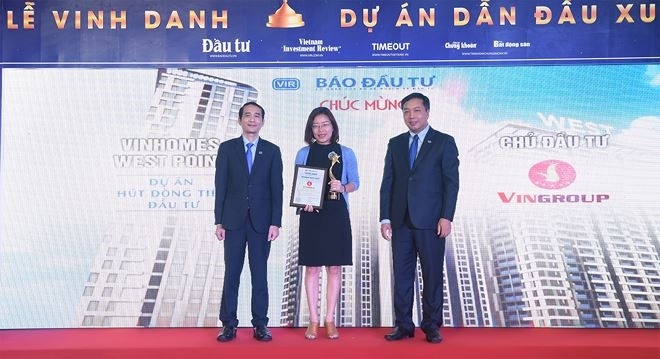 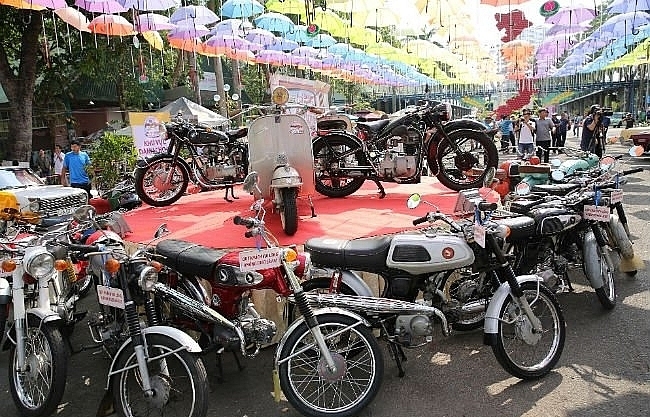 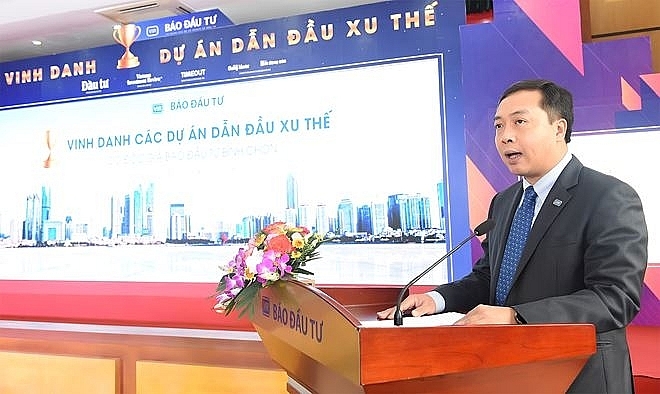 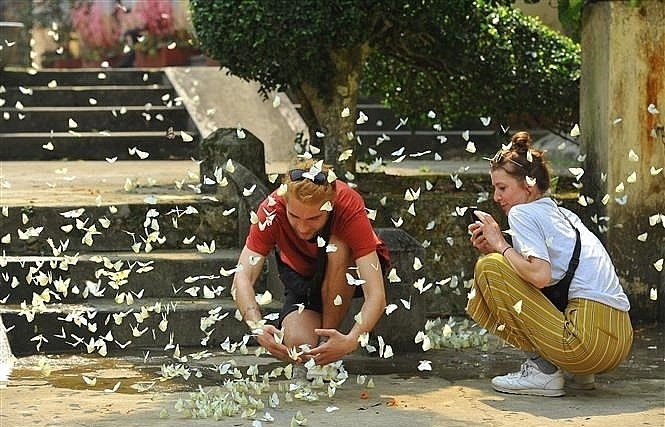 To recognise the efforts of developers in building innovative and high-quality projects in Vietnam, VIR held the “Leading Real Estate Projects” poll on its website to gather customer insights before releasing its special publication. 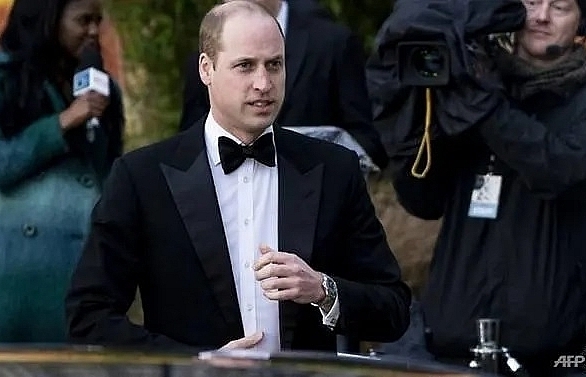 Almost 1.3 million readers have participated in the poll, setting a new record for a poll of this kind. 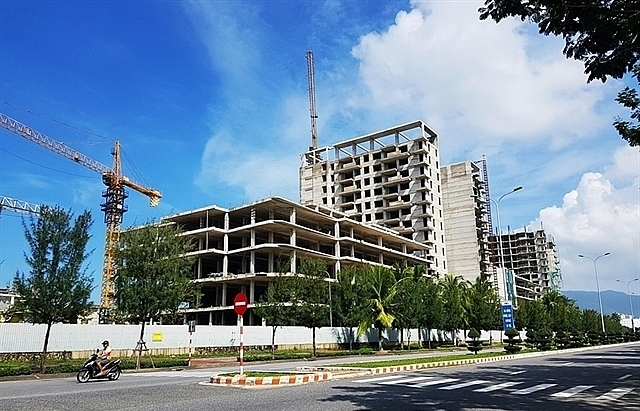 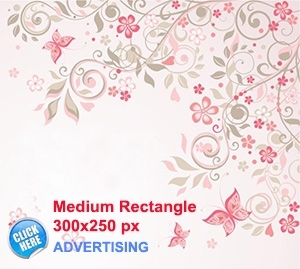 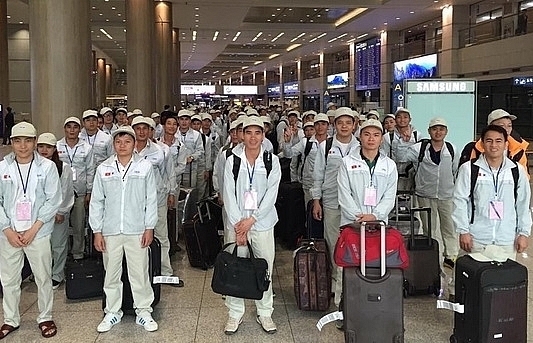 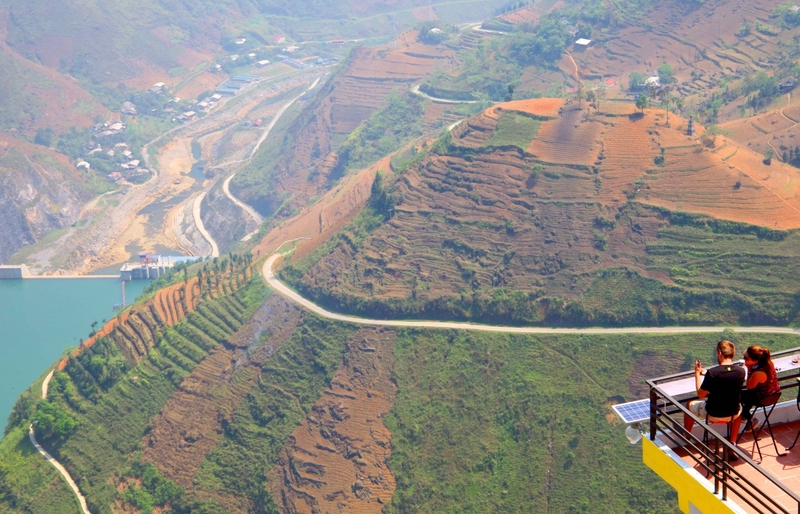 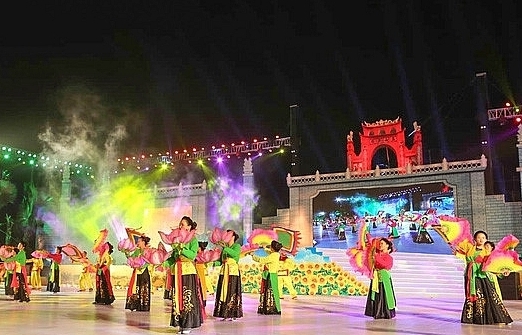 Viet Anh Construction Investment and Development Co., Ltd.